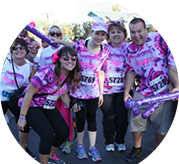 "We believe in this joint effort to raise funds for local cancer-fighting organizations because no one should have to travel outside the area for quality cancer care, that's why it is important to invest in cancer-fighting organizations in the Inland Empire." 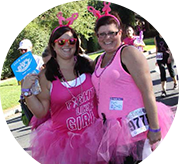 The Believe Walk team has always appreciated the support of Downtown Redlands businesses during our annual walk. We were so inspired by their support we wanted to create a unique opportunity for them and other businesses in the Inland Empire. By supporting a fundraising campaign in your establishment, we can raise both additional funds and awareness as well as help drive customers to your place of business. 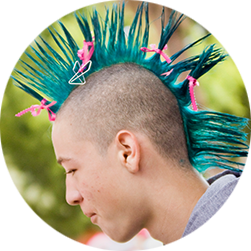 We look forward to working with you so that cancer patients and their families are able to get the quality cancer care and support they need, right here in the Inland Empire. 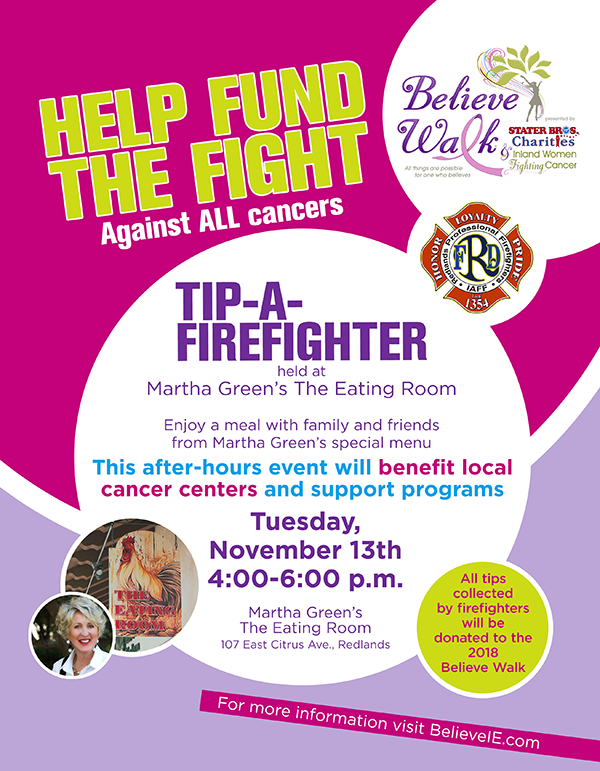 The Believe Walk partnered with the Redlands Firefighters and Martha Green to raise funds for cancer-fighting programs and services in the Inland Empire. This is a family-friendly event held after hours that will highlight some of Martha Green's favorite fall menu items. Redlands Firefighters will help serve and collect tips. All tips collected were donated to the 2018 Believe Walk. Thank you to all that donated, volunteered and worked this amazing event!